We are proud of our current JSK team (see below) as well as our previous team members and interns from Union Biblical Seminary. Please take time to come face to face with our JSK core team who reach out to the needy people around the city. Marise is a great blessing to the team and has been faithfully serving with JSK since 2006! A trained paediatrician, Marise volunteers two mornings a week. She adds depth and flexibility to the medical team, and has a lovely spirit with the children. Marise is married to Nathan and they have a lovely daughter Keya. 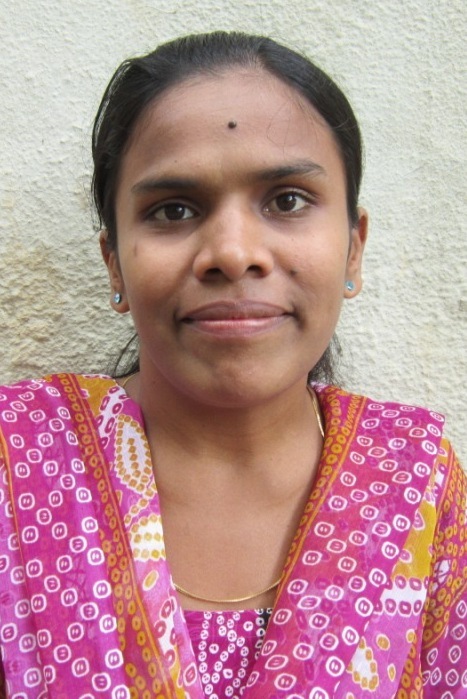 Sunita came to JSK in 2006 after a 2 year stay at Purnatha Bhavan. 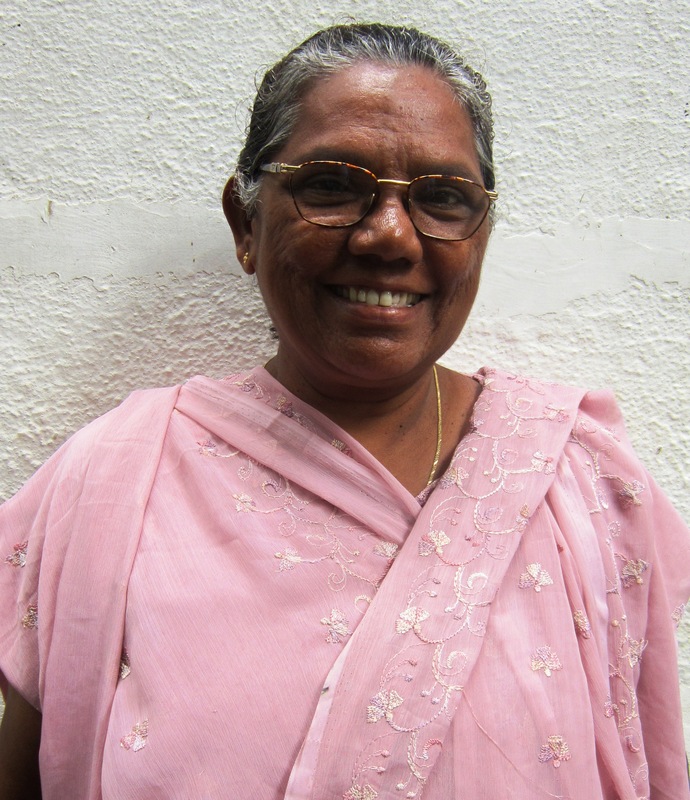 She is a widow and has been helping out with nursing work at the centre as well as home visits when needed. 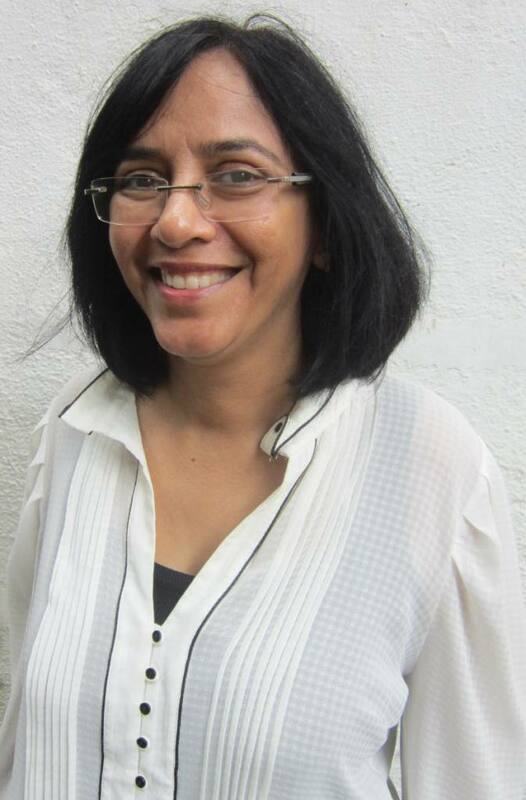 Sunita grew up in Mumbai and is a Kannada speaker. 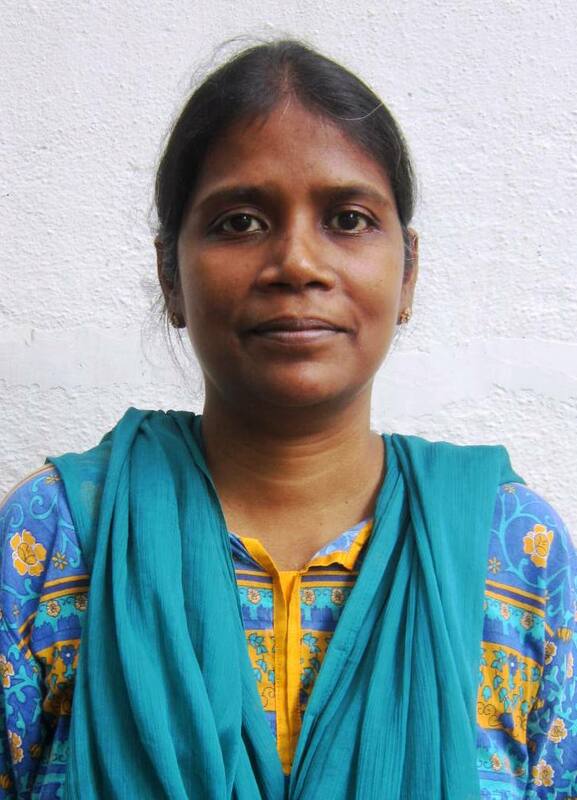 We are proud of Sunita’s on-going help at JSK and know that many have been blessed through her service. 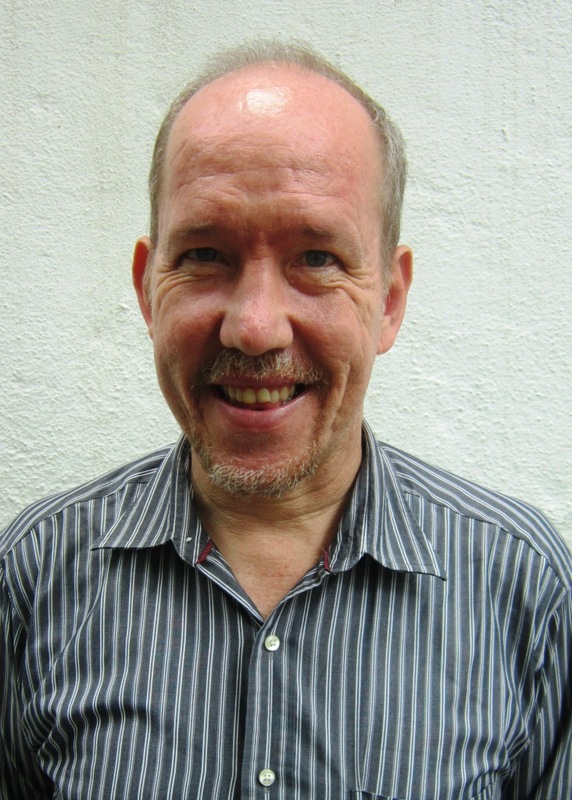 Peter joined us in July 2009 and is passionate about working with the poor – and seeing God’s people reach out and change their situations. Peter helps the home based care team effecitively minister to people with HIV through home health visits and follow up. Peter and his wife Daisy have two wonderful kids – Aaron and Anne. Dipika is Bengali speaker who joined JSK in 2012. 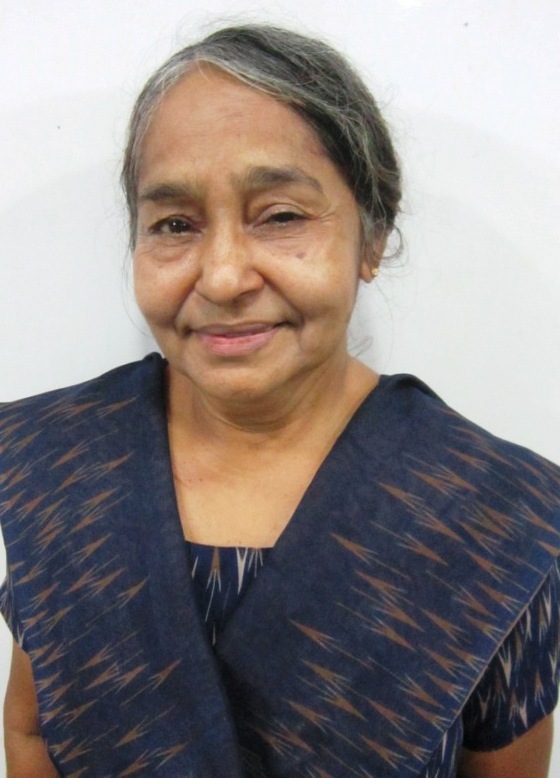 She worships with the Thane Krisht Vishwasi Mandli – a church which has been very active with JSK. Dipika is married to Sailesh and they have two adolescent children Lipi and Gopal. Carmella joined JSK in mid 2010 after having helped as a volunteer. Carmella works part time with JSK and focusses on children from families affected by HIV. Carmella is a Thane native and is married with a grown son and married daughter. 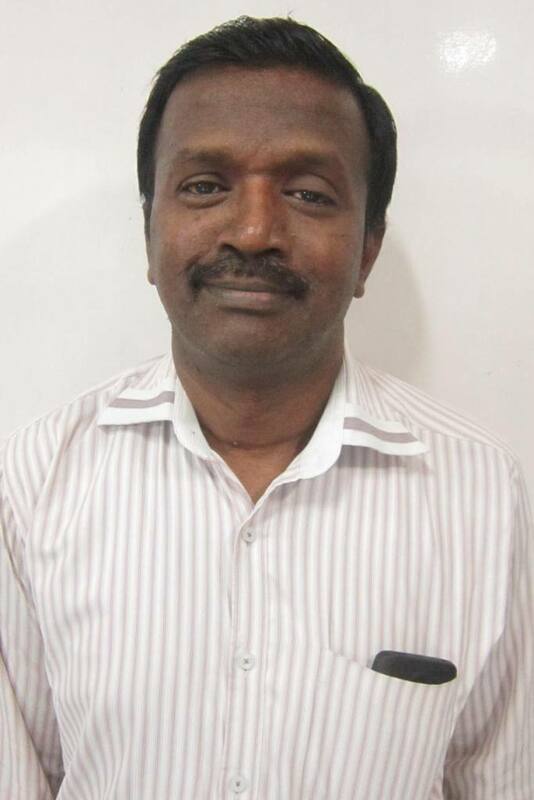 Anil come on board in May 2013 and has been given the challenge of helping set up new home-based care initiatives. We are glad for his infectious enthusiasm and desire to help people. He is married to Mavis and they have a college-going daughter Alisha. Andi and his wife Dr. Sheba helped set up JSK in late 2002. After volunteering for a year, Andi and Sheba joined full time in Jan 2004. Andi serves as the team leader and is excited to see people impacted by the gospel and dreams of people with HIV blessing our nation in new ways. One of the things he wants to see is that JSK is able to model how to simple people can be used to do amazing things – like making sure people with HIV who are on ART really take their medications! Dr. sheba is the main medical consultant at Jeevan Sahara. Sheba has done her training in Family Medicine and also did a fellowship in HIV medicine. Having worked in mission hospitals in difficult places, she brings excellent experience and decision-making to her patients. Sheba selflessly serves, and loves to help those in need. Over the past decade Sheba has seen many families affected by HIV helped and blessed. Andi and Sheba are blessed with 2 growing children who bring them much joy..
Shanti is one of the longest-serving HBC member, having been with JSK since mid 2005. Shanti faithfully ministers to families affected by HIV in their homes. Her grown daughter Sandra has completed an MA in Psychology and Bible Training from GMI and is currently working as a school counsellor. Annie Haokip joined JSK in January 2011. 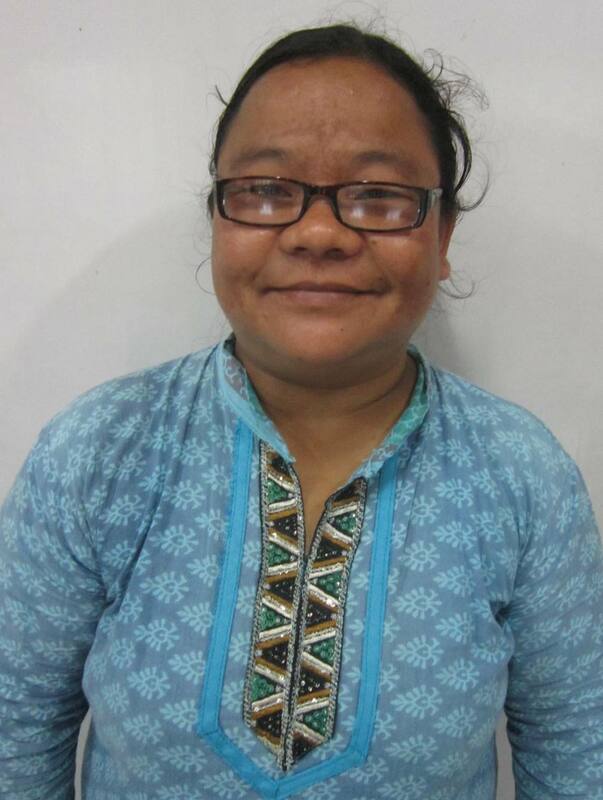 Annie is from Manipur and has served previously with the Pandita Ramabai Mukti Mission in Kedgaon. 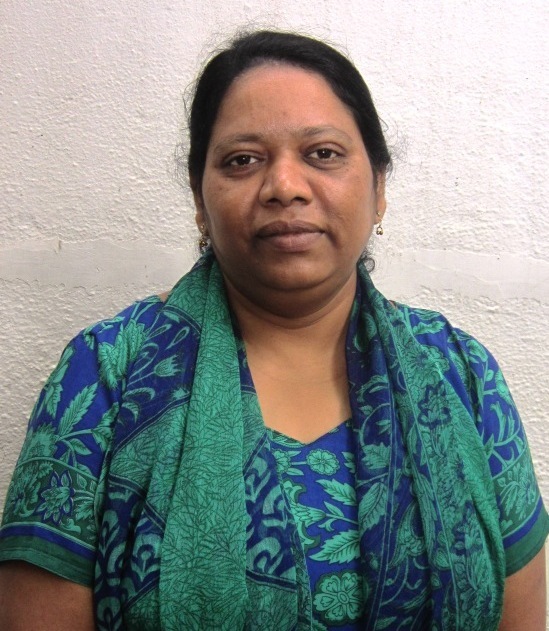 Annie keeps a cool head in difficult situations and has been able to help many people who are in challenging situations..
Agnes K. is from Andhra Pradesh and worked for 3 years in ICCUs before joining JSK in late November 2010. Agnes is Dr. Sheba’s cousin and has chosen to serve people with HIV through JSK . Having completed her initial two year commitment – we are very happy that Agnes has extended her time with us by another year. We have seen the remarkable way that Agnes has looked after so many people who are sick and need admission at the JSK Centre. Many will rise and call her blessed! Daniel hails from the Amravati District of Maharashtra and first joined JSK in 2004 as a teen-ager. He is the longest serving member of the team – and besides doing his graduation, he has completed a Masters of Social Work from Ahmednagar. Daniel’s current responsibilities include overseeing the JSK ART programme, as well as leading the adolescent life-skills groups. Sister Chinnamma Mathew has retired from decades of service as a senior nurse in different government hospitals in Mumbai. But her zeal to help and bless others continues strong! We are blessed to have Sister Chinnamma volunteer at JSK three days a week. She has traveled all over the country and to different parts of the world as a vice-president of the Evangelical Nurses Fellowship of India. The JSK team is blessed by her joy in God and love for people which bubbles over to staff and Positive Friends alike. 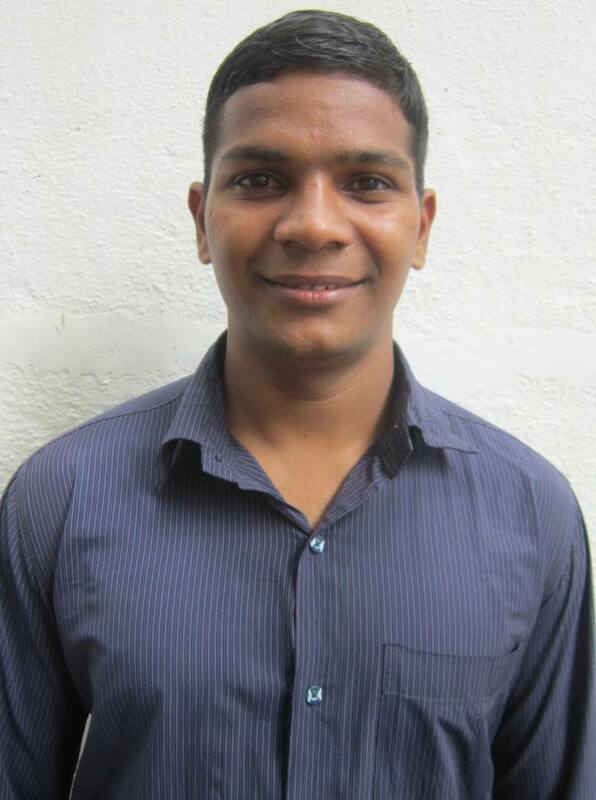 Kamal is serving with JSK since 2012. 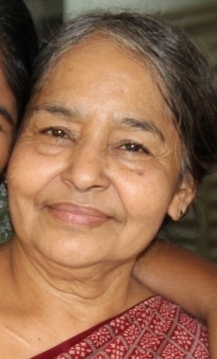 She had perviously worked with the Pandita Ramabai Mukti Mission as a teacher in the school. 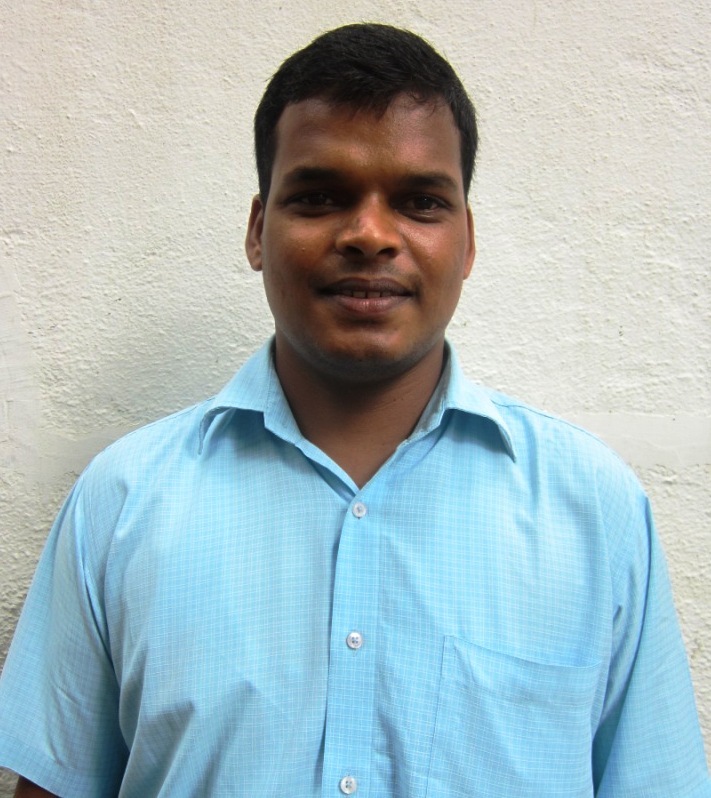 Kamal is a graduate and has also done Bible studies. She has a heart for people and enjoys bringing hope to people. Giri hails from Orissa and has done an MSW from TISS. 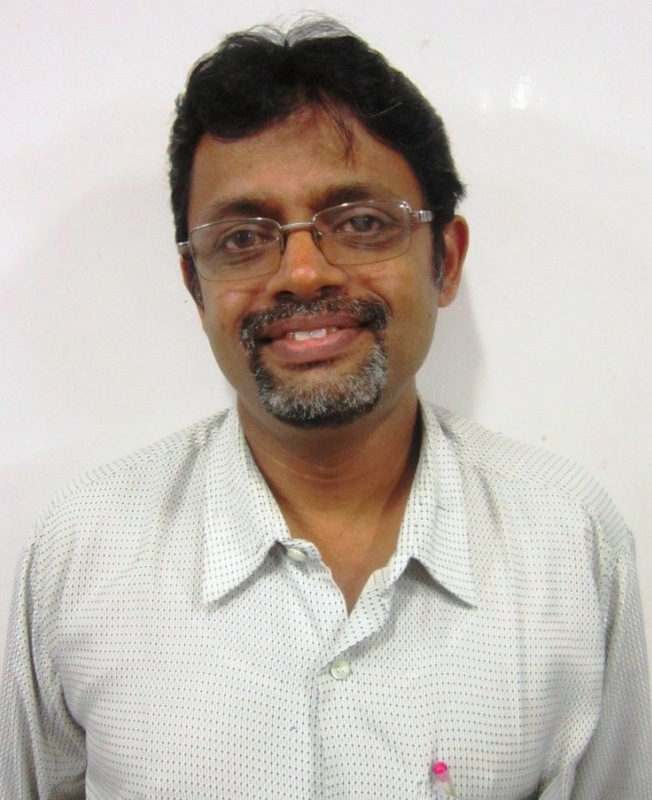 He has been serving with JSK since 2007 and currently heads up the Testing and Counselling work. 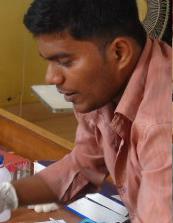 Giri also helps out with the general administration at JSK. We are thrilled that Giri married Sushma who has been a volunteer with JSK in the past and now is very much part of the JSK family (plus her brother Vikas has also joined JSK) !. 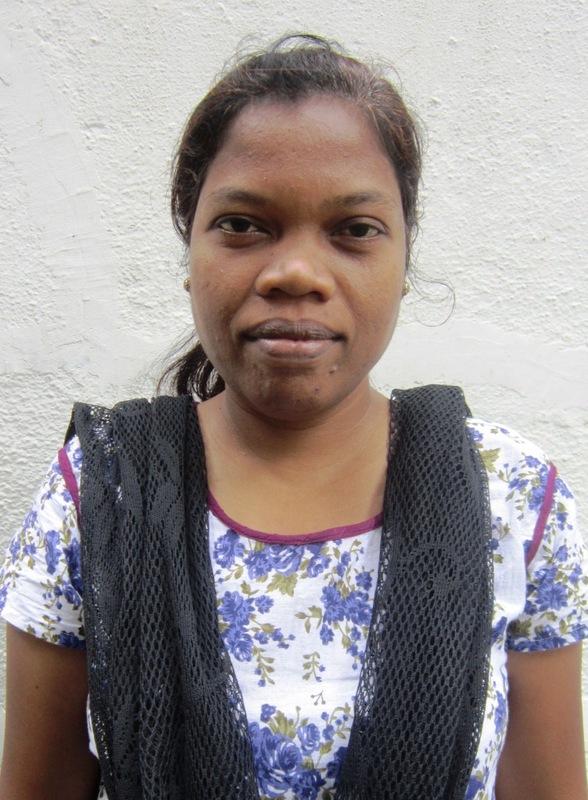 Sangeeta initially joined JSK on a one-year trainee basis as part of her Bible College course. 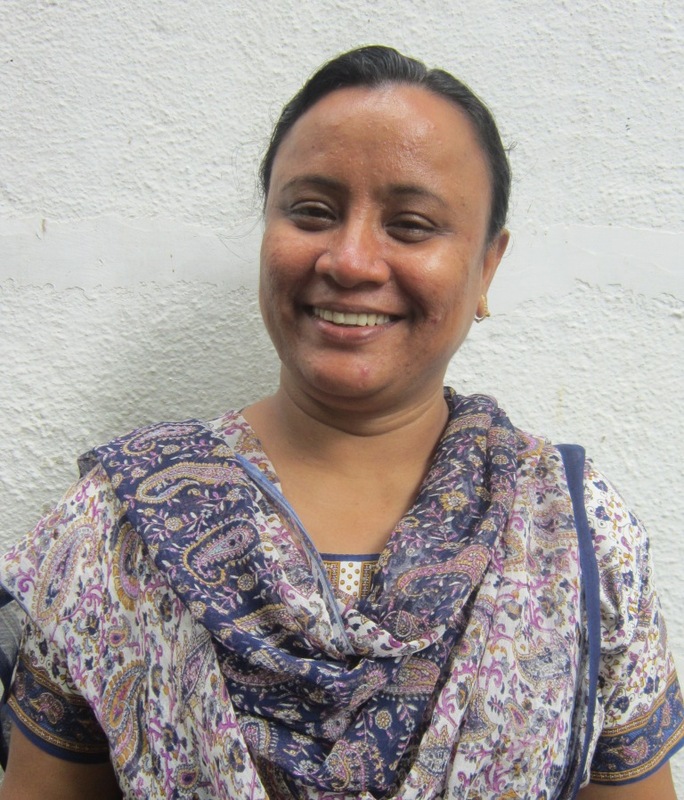 She is from Nepal and has a dream to return to Nepal to do work among people with HIV. 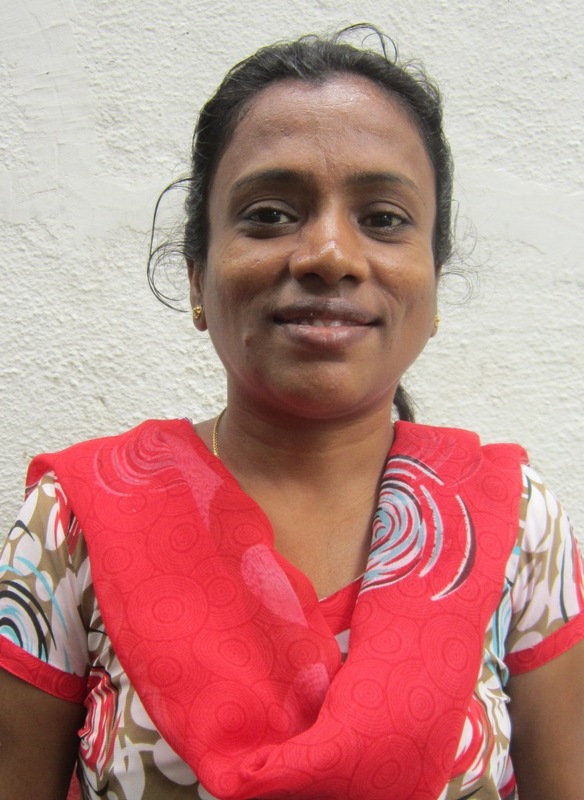 Sangeeta is currently helping out with the child-care team. She also helps run the JSK Adolescent Character and Skill building groups. 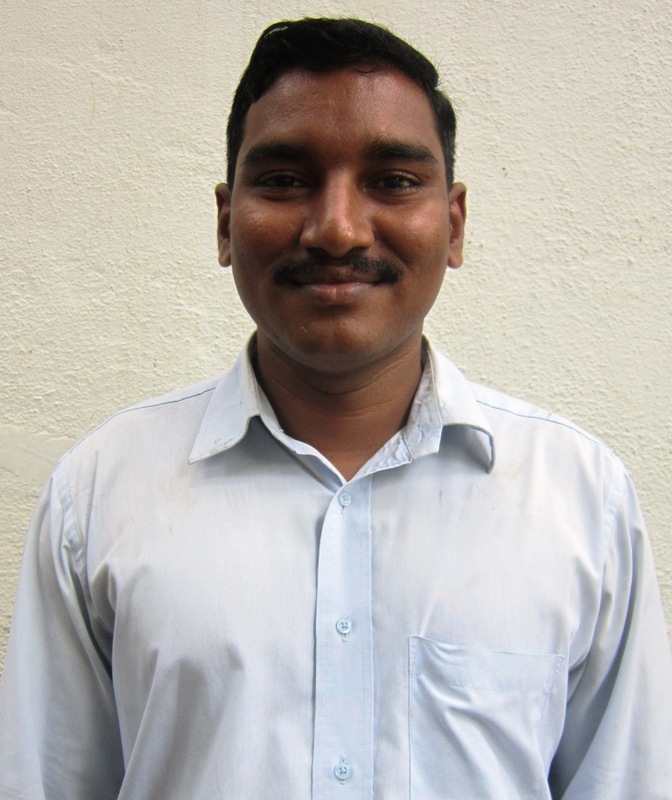 Santhosh has just joined JSK as a family case manager in Dec. 2010. A native of Thane, Santhosh has attended Bible College in Tamil Nadu and has been helping out with his local church in Lokmanya Nagar. He and his wife Shruti have welcomed their first son Prem into this world and are looking forward to their second child who is due at the end of 2013! 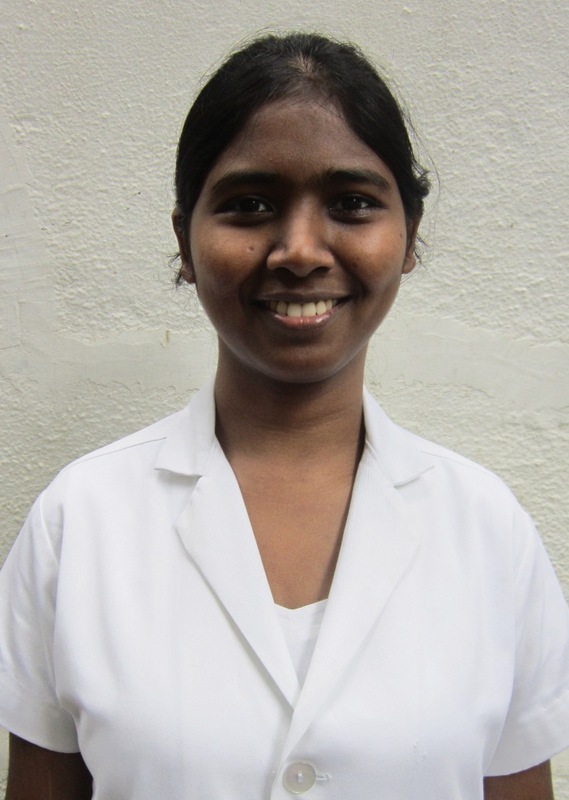 Sandhya is from Orissa and is trained as an ANM nurse and lab technician. She joined JSK in 2008 and served faithfully as an ANM nurse. After marriage and the birth of her son Abhishek, Sandhya left JSK and focussed on her family for a few years. 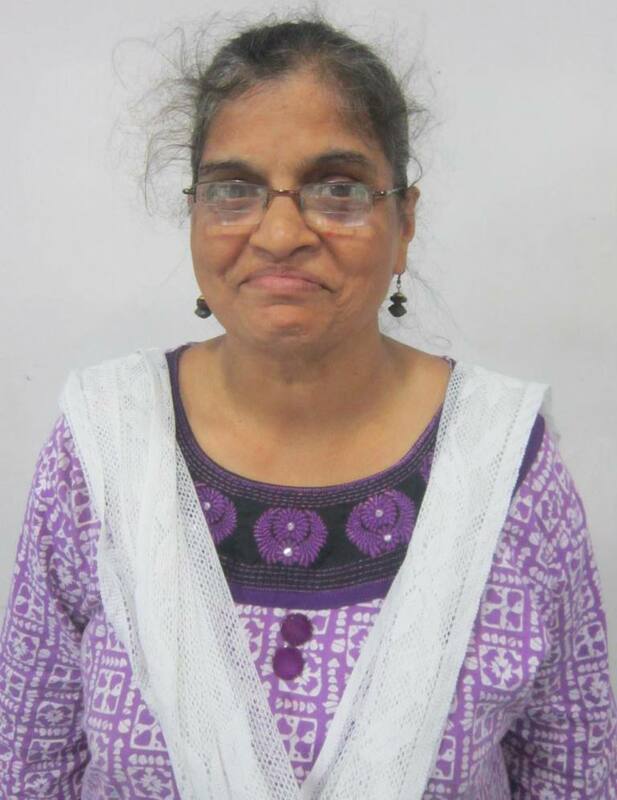 We are glad that she rejoined JSK in 2013 as a part-time counsellor. 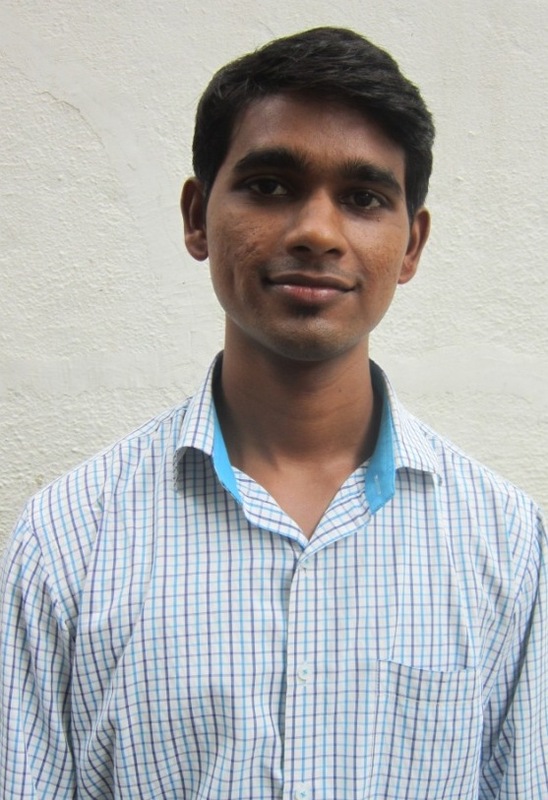 Vikas is the newest member of the JSK team – having joined us in September 2013. Vikas joins the home-based care team with a passion to help people with HIV. We are pleased to have Vikas on board after having seen his enthusiastic volunteering with JSK over the years – especially during the Youth Against AIDS outreaches. 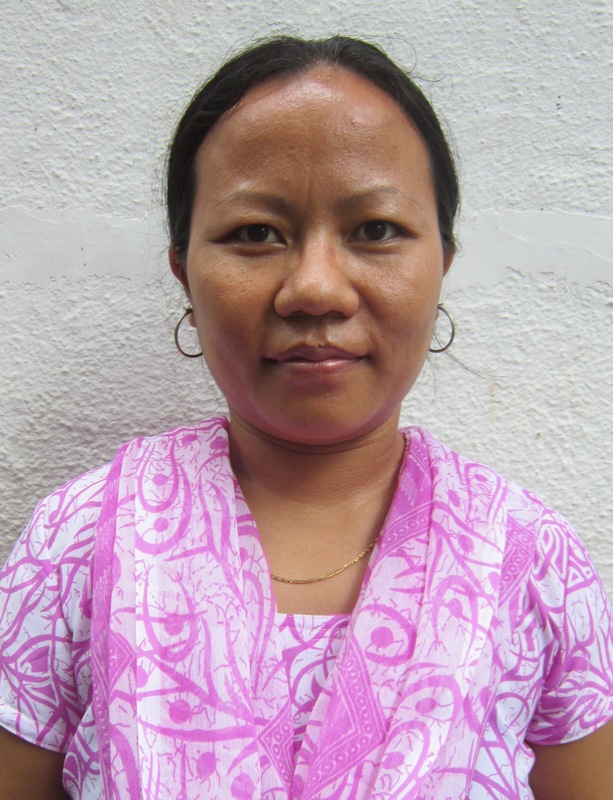 Dipali joined JSK in 2013 and has been helping out as nurse aide. We appreciate her willingness to serve and desire to grow personally. She is a Maharashtrian whose family live in the central suburbs of Mumbai. Congratulations for doing such wonderful and selfless work for our fellowmen. I appreciate your initiatives which brings a new life to many. I am a social worker and is employed with an NGO. Recently I had to organise awarenes programmes on HIV in the three south indian states and i came across one HIV rehabilitaion centre in AP. Since then my inner self calls me to do something more useful for the AIDS patients. I happen to see your website and came to know the good work you do. Please do pray for me that I may discern gods will in my life. It is great seeing your photos and remembering the times I spent with you in JSK and visiting patients with you. I considered it a great privilege and treasure those brief precious moments in my heart. See you in heaven or maybe even before. Its great to see the progress being made to revamp this site. I also want to appreciate all your hardwork and efforts that you take to minister to the people of Thane and around. I was blessed that I could be part of this team for a while and I continually pray that God will bless and uphold you all. Wishes & Prayers for Bro. Andi & the JSK Team. It had been a wonderful time being with you all for seven month for which I have learned so many things and it had been a blessing for me too. I believe that it will halp me in my future ministry also. I do miss you all..
Amazing Andie & Sheeba and the team at Js.God’s chosen ones are set apart and are counted precious .He chooses those He depends upon .You are privileged and blessed . May the Lord continue to provide strength to the team and encourage them bystretching forth His divine healing touch upon those they serve . Being known to you all is a real blessings….the urge to put together the bricks for building the Kingdom of God…being humble as Christ was and loving as Christ did…..Stay Blessed….